I've been very eager to see what new changes had been made to a variety of cars that I, one day, may entertain the idea of owning. Sometimes changes are for the better, other times they make us scream WTH is that. But so far I haven't been disappointed by what I've seen yet. I'll star with the Honda Accord 2DR coupe first, and you can post any model of car that you're excited for. The Accord coupe historically had always been sought after, and I think the new model is their best design yet. Just imagine after-market body kits on that sweet ride. I've been looking at at the Ford Transit for quite awhile now. It would work as the new minivan. I might also be looking for an all electric vehicle like the Nissan Leaf. Are you going to use the Transit as a commercial van, or are you adding surveillance equipment and turn it into a spy van? My sis bought a Chevy Volt electric car last year and got 7 or 9 grands in rebates plus a $600 costco gift car. How many miles can the Leaf stay on the road before a recharge? The 2001-2005 Lexus IS 300 is undoubtedly one of mine favorite cars. 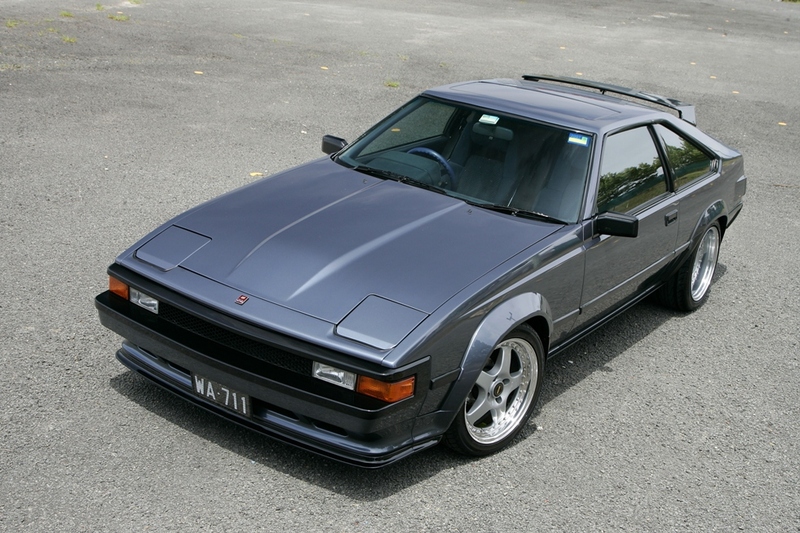 It was famous for its 2JZ-GE inline 6 engine, which is borrowed from the Toyota Supra (2JZ-GTE I-6). With just a little tweaking and tuning, the IS 300 is virtually a Supra in a Lexus body and that made car enthusiasts happy. I was totally surprised when informed that the Lexus had re-introduced the IS 300. It doesn't look too different of previous IS models and I'm not sure the engine is as impressive as its predecessor. I'll use the Transit for business and pleasure. I need to transport material that is at least 8ft tall so the extra headroom would be necessary. I would also do pleasure trips cross country so the extra headroom would be nice to stretch while driving. Looks like you could put a mini trampoline in there for exercise. Plus I think it has better fuel economy than your traditional cargo van. I'd like to put a pallet in there and use it as a bed. The Leaf can go 84 miles on a full charge. But it's all electric. The Chevy Volt is a hybrid. Well..after researching I might want the Chevy Bolt instead. It has a 200 miles range on a full charge. My uncle used to have one of these old Supras. I believe it was discontinued 10 years ago but I heard they are trying to bring it back. If I remember right it roared like a mountain loin when you rev it up. HO MAI GAHT the Supra is making a comeback?? Gaden, hold me!! 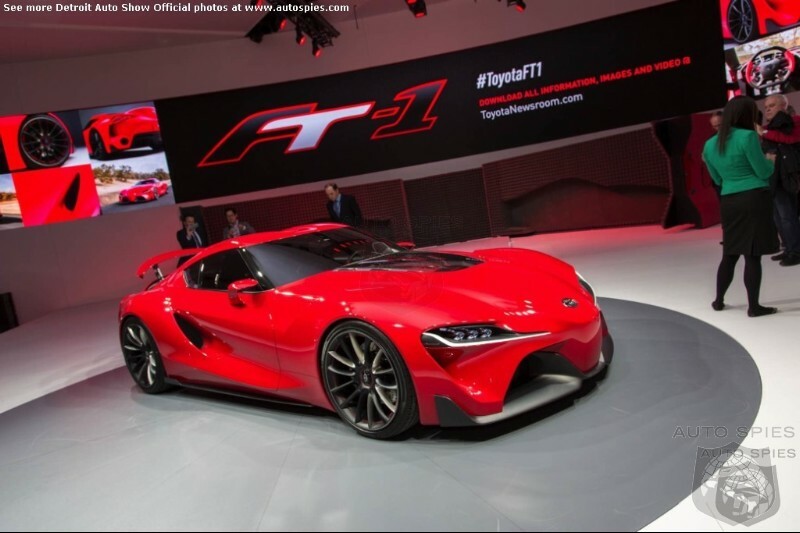 They said the new Supra will come out in 2017, and it will be a Lexus and BMW collaboration in making the vehicle. It looks like the Lotus and comes with 470 hp if this is what it actually will look like. Man, I can totally see @KoolBreezie in it speeding away on Senter Rd.